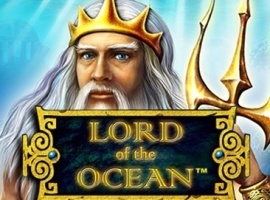 Launched in 2013, Mega Joker slot has grown into one of the important games under the wing of slot publisher NetEnt. It may not be a huge surprise given that Mega Joker game has an extremely high payout of around 99%. 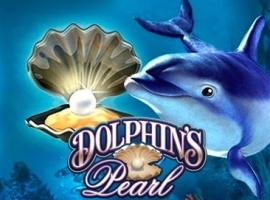 Starting with a minimum bet of 1 coin per line, players can go to a maximum of 10 coins. The latter will provide a player the ability to contest in the Super Meter mode, which is found in the upper section of the slot machine. 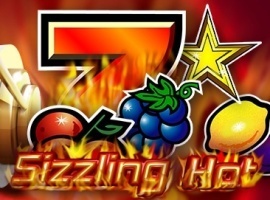 For the lower section, winnings are slightly lower – especially compared with the Super Meter mode – but players can start with a minimum bet of just 0.10 and 1 coin. Mega Joker games have five betting lines across three reels. Players can access all the options within the slot by coming up with a minimum bet of 10 coins across the payline. One of the disadvantages of the Mega Joker slot is the poor return when players opt for one coin bets. The RTP figure in such instances is a rather low 76.9%. However, RTP improves to a whopping 99% only when the player goes for a game with 10 coins. Still, it is not possible for everyone to achieve this magical figure and one needs to develop a lot of skill before mastering the Mega Joker. NetEnt does not publish any figures about optimal time for winning cash on Mega Joker. 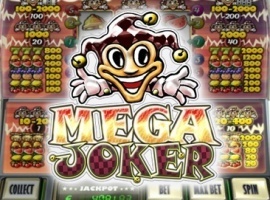 The interface of Mega Joker is rather simple and it involves only four buttons – collect, bet, max bet, and spin. Collect button is used to collect the earnings from the Super Meter, which will then make the game to return to regular mode in the lower section. Players need to devise a strategy in order to collect earnings at the right time and also not to sacrifice the opportunity to win big in the Super Meter. A delicate balance needs to be ensured to maximise earnings. Bet button is used to change the size of the bet – determined by the number of coins – in regular mode. It also comes into play in Super Meter mode where the number of coins’ ranges from 20, 40, 100, and 200. Max Bet button is used to increase the bet to 10 coins and enter into a new round of spin. Spin button is used to spin the reel whether in normal or Super Meter mode. You can only win the jackpot in the regular game and the super meter has to be deactivated. Avoid bonuses and play with the highest coin size if you want to land the treasure hidden in front of your eyes. 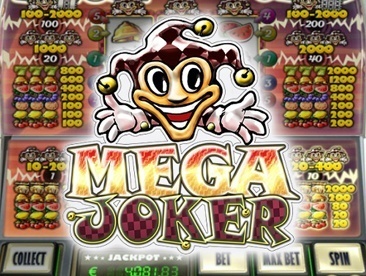 Mega Joker is designed for gamblers that like to go crazy and all-in to the end in the hope of getting a super mega huge win. 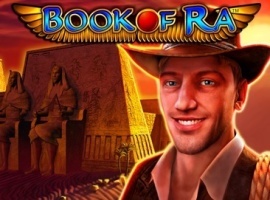 You play the slot and if you hit something then your prize is sent to a second slot with bigger prizes where you gamble your winnings again in the hope to get exponentially big wins! 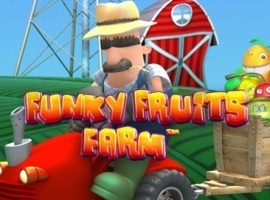 The game provides a fruity atmosphere as far as its imagery goes. The addition of the wild icon and the scatter are both very nice. And while they do make it slightly more entertaining, they’re fairly basic slot additions. On the whole though, Mega Joker is a decent enough game for Novomatic to offer up. The Mega Joker Netent slot game is simple and fresh with all the fruit symbols and joker giving out you winnings. It is a lemony fresh fun to play. Prizes of various different sizes can be won here and this is dependant upon the amount won on the lower level. Collect your winnings from the top Supermeter area any time you choose or continue playing. 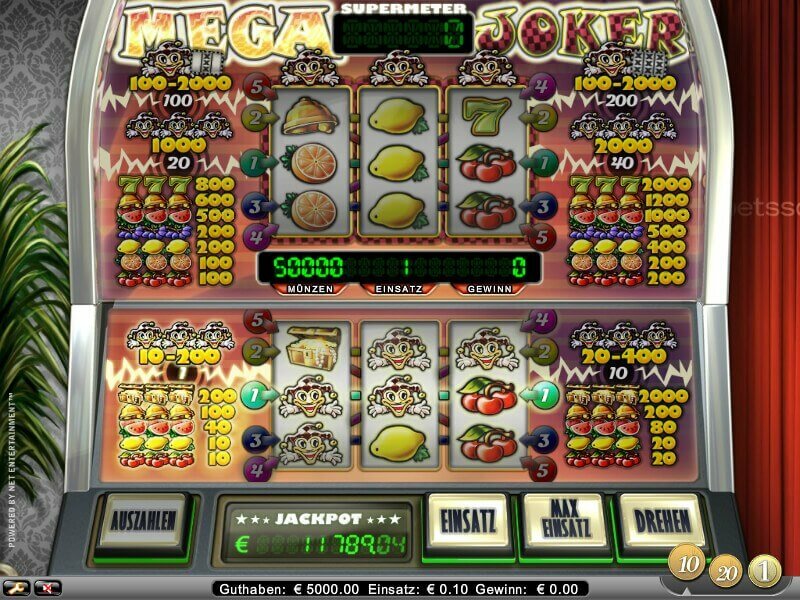 The Jackpot is one of the reasons why Mega Joker it so popular; the jackpot is large and it pays out frequently, but more over, one of the biggest attractions is the Return to Player % which is said to be a huge 99%. if you are a classic Vegas casino game fan, you will welcome Mega Joker’s simplicity. 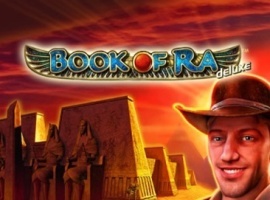 Playing it is a nice break away from the complexity that comes along with bigger, more elaborate online slots games. Still, this isn’t the simplest of classic Vegas games.